The FIFA World Cup 2018 in Russia is heating up with a couple of surprises and scares in the Round of 16. Notably, the 2010 World Cup champions were knocked out by the host nation, Russia. Belgium had to leave it to the last minute to win against Japan after going 2-0 down! Messi and Ronaldo demonstrated that football is a team game and even the best players in the world cannot win the World Cup with their nations alone! 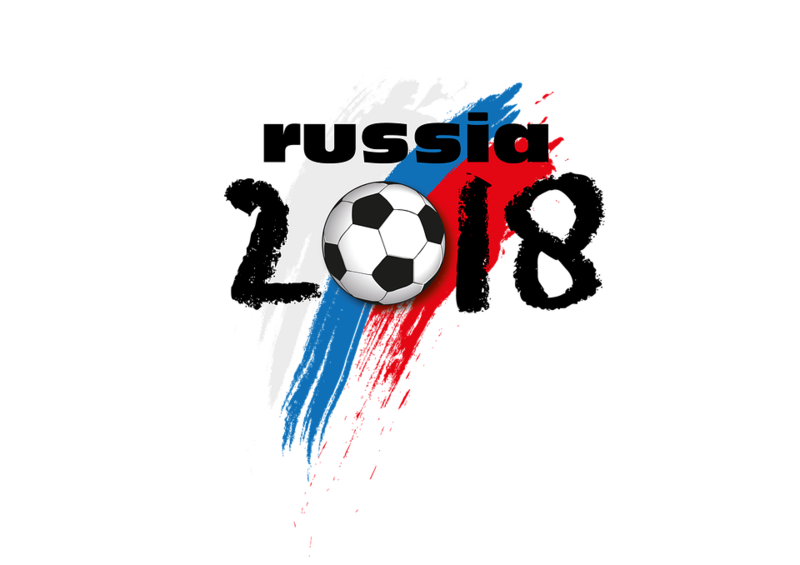 @worldcup-russia, @blocktrades, @anomadsoul & @acidyo have announced that the Quarterfinal stage submissions for their contest is live and everyone has around 2 days (a little more) to get their predictions in, so here we are getting ours! There were some difficult games there to predict and hopefully our predictions will be right as we would love to see these teams in the semis. Yes, we didn't go for a draw which happened to three teams in the last round and they ended up going to penalties. We shall see what will happen! Get your selections in.